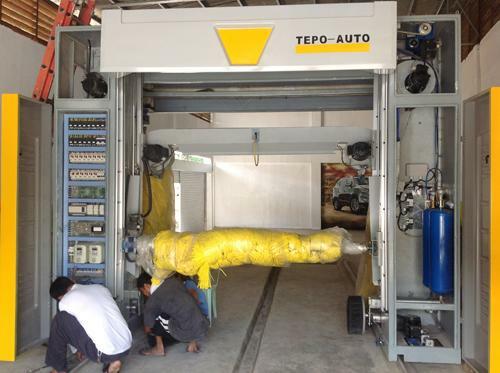 The functional design of TEPO –AUTO Rollover Car Wash System has reached the international advanced level and all products has gained CE. TEPO-AUTO Car Wash System has advantages of lowest energy consumption, reasonable configuration, strongest practicability in the global similar products. 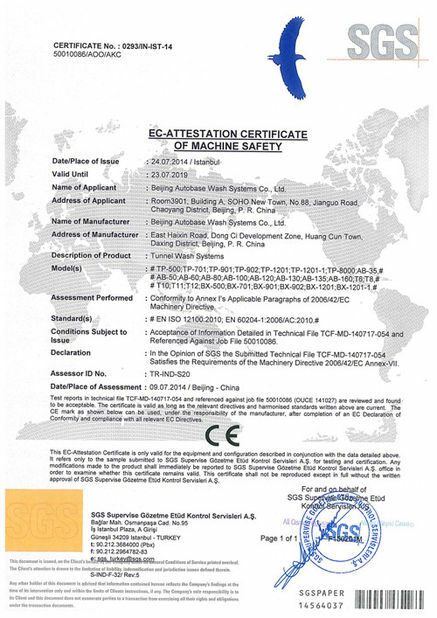 The whole frame are made of standard steel and it has been processed strict anti-corrosive treatment such as acid etch,galvanization,sandblast etc. Further more it can guarantee the good appearance as well as a life span up to 15 years. 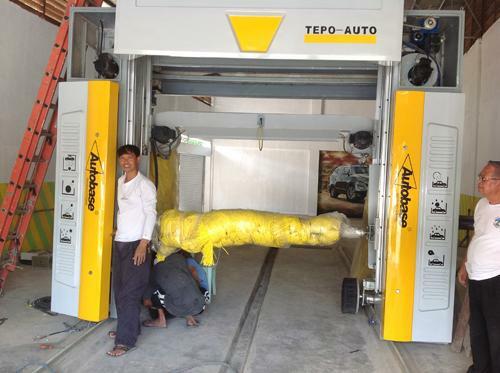 The new-type Car wash systems of TEPO-AUTO Autobase Rollover Car Wash Systems uses variegated design. You can select the earnestly long individualized gantry cleaning system to embody your personal tenor. No matter which choice you make, the attractive design and obvious innovation technology of Carwash will absorb more cleaning businesses for you. Our development is based on customers desire and is the most appropriate plan for your car cleaning business. 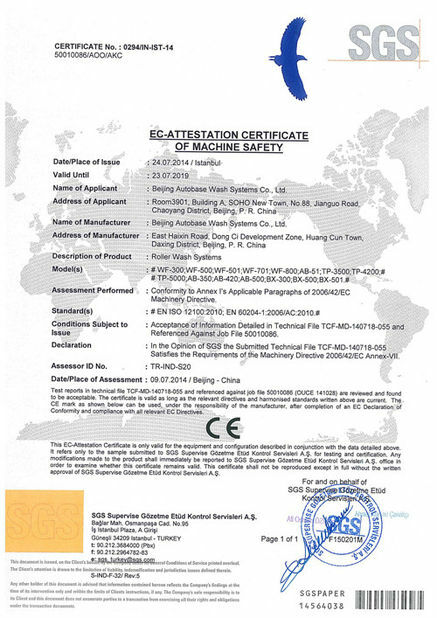 The equipment has absorbing design with the main characteristics including reliability and special cost effect, which owe to continuously enterprising technology and long-term concept.. It can provide free customers activity and self-help operation 24h/d.. It uses Three drying blower fans with the characteristics of low noise and high air quantity. The big-diameter wheel brush can provide best cleaning effect for each wheel nave. 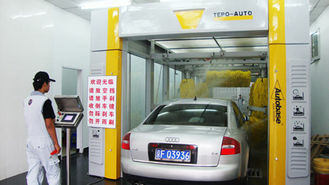 The side brush can locate in vertical direction automatically and can better wash each part of car during each running consequently and can match with the car shape during the second running.